Generation Rent. We hear that phrase a lot now don’t we? Many of us aren’t able to get on the property ladder, particularly those in their 20’s, but this situation isn’t just limited to that age range, and many of us find ourselves in rented homes and want to add a personal touch. Some of us find, at a later point in our lives, that we are living in shared homes, and this is another important time when we need to inject our personality into our space. So what can we do to ensure our new space feels like our own home? Well there are lots of touches and tricks you can adopt that will give your new home a personal feeling. It doesn’t matter where they are from or how long you have had them, but one immediate way to make a new space feel like yours is to add in your own treasures and furniture. Don’t worry if you are just moving into your first home and haven’t accumulated anything yet, why not ask family if they have a piece of furniture you can take with you that reminds you of home. This is also a great tip for students moving away from home for the first time too. Taking a favourite piece, like a chair, or perhaps desk from your old bedroom is a great way to feel connected to home, as well as bringing home comforts into your new abode. This also applies to the older generation. The residents of this care home in Salisbury, Gracewell for example, are able to really personalise their space, and encouraged to place their own furniture and furnishings in their new home. I can only imagine this must be of great comfort when you need to relocate at this time in your life. 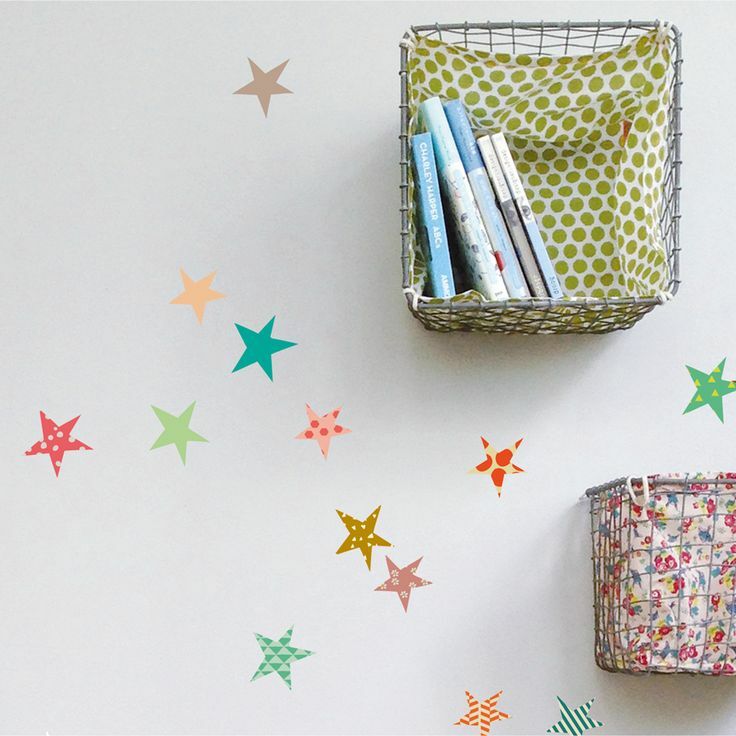 There are lots of easy ways to personalise your new space, that won’t cost the earth either. Why not consider some wall stickers? They are cheap, easy to apply and easy to remove which is all too important in rented homes. Inspire yourself every day with a new phrase above your bed. Or add some colour and decoration with sticker shapes. I love the sticker collection from Molly Meg for example; they are contemporary, bang on-trend and a bit different from the norm. Adding your own artwork and wall art to your new home is another very easy way to make it feel more lived in. Make a wall collage from old prints, postcards and other treasures, or hang your favourite pieces of art from your previous home to invoke treasured memories and comforting feelings. There’s nothing worse than moving into a new home, rented or purchased, to find that your furniture and belongings simply don’t fit. Your pieces may be too small for the new space, or too large and imposing for your new room. Don’t be afraid to ring the changes to give your home a feeling of thought and care. You don’t always have to spend a huge amount, check out ebay and preloved sites to find a new sofa that fits your living room properly. Or look into putting some pieces into self storage until you decide what to do with them. Then add a few candles, some new cushions and fresh flowers to really make it feel like home and you’re pretty much there. 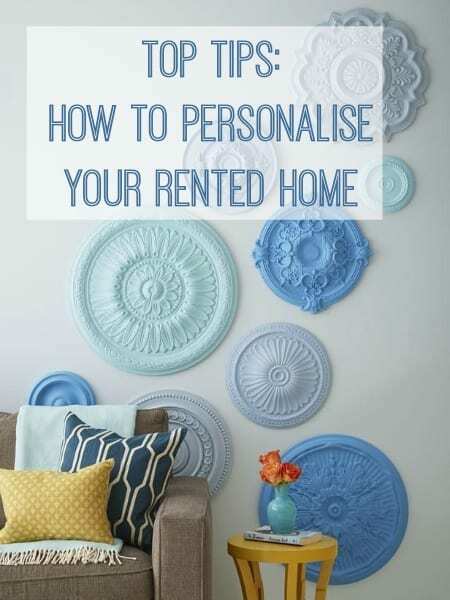 Don’t underestimate the effect of personalising your new home and how good it can make you feel. This is a good post, full of real life tips, the wall stickers is a real goodie… in fact much of this applies to owned property too.